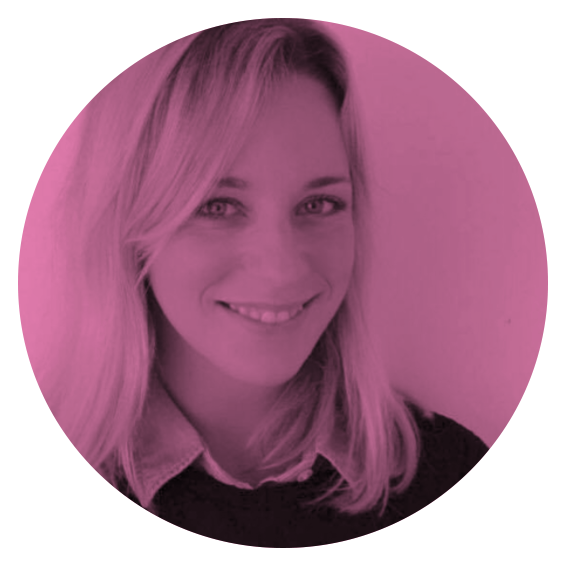 Advocacy France in a few lines? Advocacy-France was founded in 1996 to help and campaign for people who are released from psychiatric hospitals, but who are still excluded from society. Our founders were well aware that people with mental health problems were often left on their own with their difficulties, and all-to-often lost the ability to exercise their rights as full citizens. We take action on behalf of, and act as a spokespersons for, (ex)users of mental health services. This includes campaigning against stigmatisation and for “social inclusion” for all, undertaking training and research, and assisting people to become aware of, and access, their rights as full citizens. Take action to ensure that (ex)users of mental health services are represented and are stakeholders in all decisions that concern them: “nothing about us without us”. Work towards true social inclusion of persons having, or perceived as having, mental health problems, ensure that the rest of the population recognises these problems and accepts this difference, fight with all our might to destigmatise mental health. Demand a new and more humane public policy in the field of mental health in France: recent scandals have been reported in the media here, and we are committed to being spokespersons for our peers. Can you tell me about Advocacy-France’s main activities? Since 2000, Advocacy-France has created a number of “Citizen Friendship Spaces” (Espaces Conviviaux Citoyens) which have been approved as official “mutual aid groups” (Groupes d’entraide mutuelle), as provided for directly by law in 2005. Our organisation was a pioneer in the creation of these spaces. The objective is to help people experiencing mental ill health to feel socially included and to restore their capacity to lead independent lives. 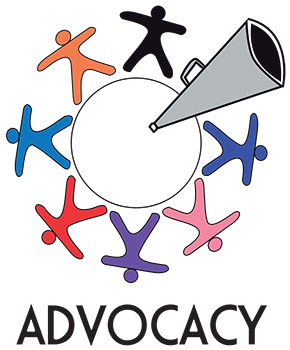 Advocacy-France is an organisation certified by the State to represent users of the French health care system. As such, we have also developed mutual aid among peers based on the experiences and expertise of each person and have developed models for peer advocacy practices. We also organise events. 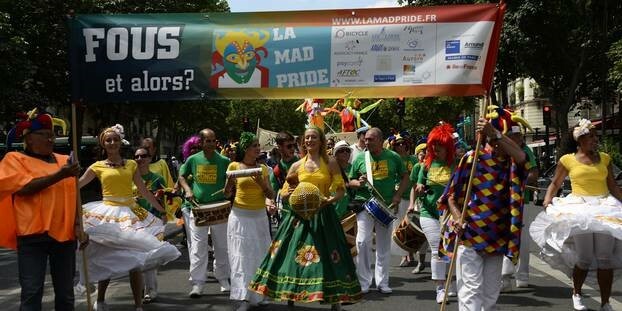 Between 2014 and 2016 Advocacy-France was one of the organisations that spearheaded Mad Pride in France – a mass movement of (ex)users of mental health services and others which encourages individuals with mental ill health to be proud of their ‘mad’ identity. Over the last 3 years (2015-2018), we have also completed an action-research programme led by mental health service users. The objective was to position them as true actors in their own lives, particularly when dealing with institutions and government services, and to help them gain self-confidence in all procedures impacting them. 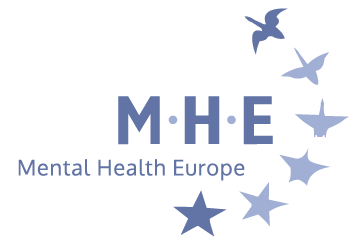 At the European level, Advocacy-France has been a member of MHE from the very beginning and is also a member of the European Network of (ex)Users and Survivors of Psychiatry (ENUSP). Our organisation holds a seat in several national representative bodies (CFHE, CNCPH, FAS, GFPH, UNASS, UNIOPPS).